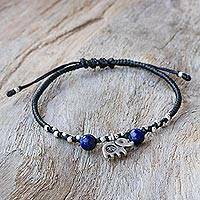 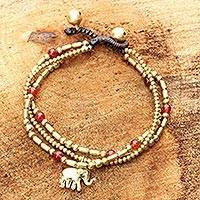 NOVICA’s Charm Jewelry offers you the knowledge that you’ll be displaying a handcrafted piece created by talented artisans from around the world. 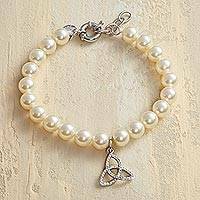 Rich with cultural themes, our Charm Jewelry Collection is truly a fabulous find! 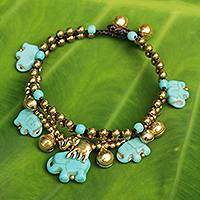 Whether it’s a charm bracelet or necklace, NOVICA artisans create undeniably original pieces. 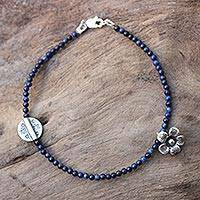 Carol Noriega's Charm Jewelry designs have a modern elegance and we think you’ll agree. 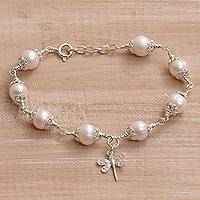 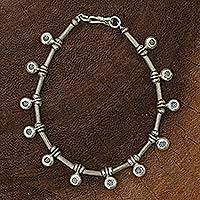 Sterling silver charms anklets from India and Thailand will enthrall!